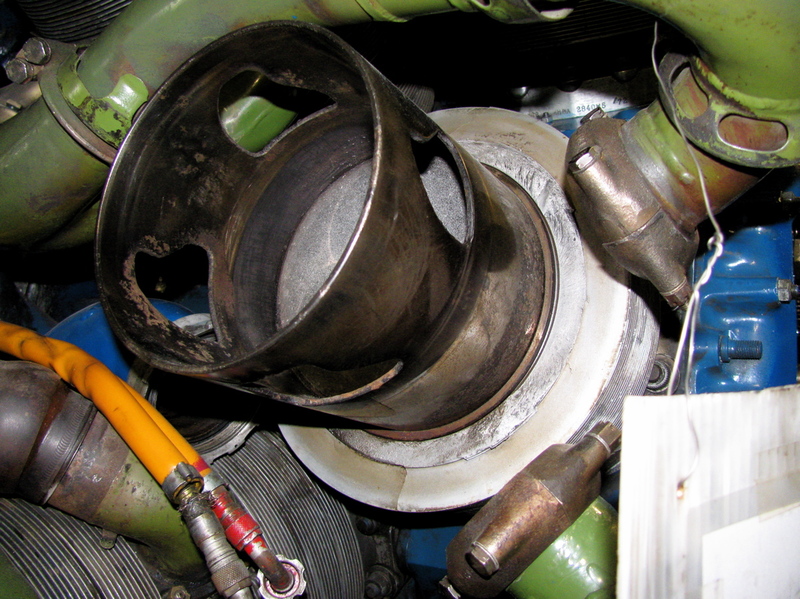 Correction: it is a sleeve valve, not slide valve engine. Of course… dunderhead mistake. 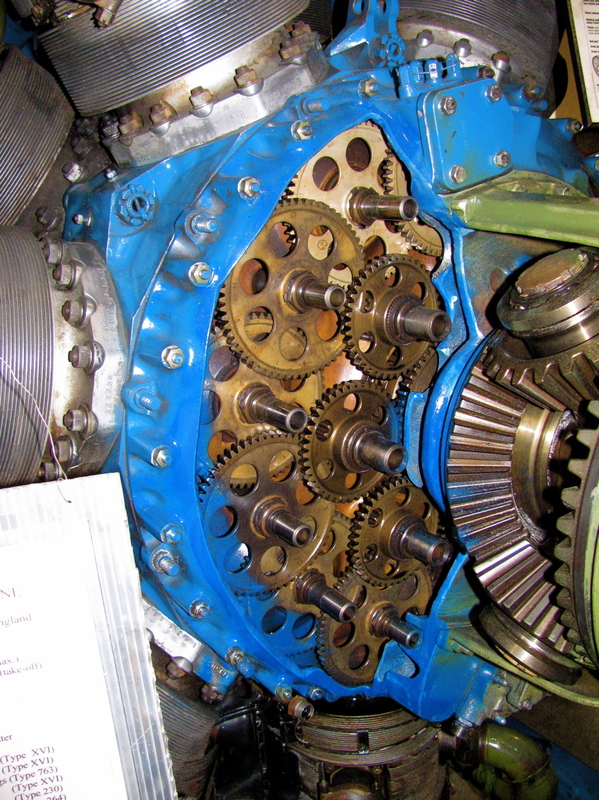 Three shots of this fascinating engine housed in the BC Aviation museum. More info can be found at this Wikipedia entry. This entry was posted on April 9, 2011, 7:30 pm and is filed under aircraft, around the airport. You can follow any responses to this entry through RSS 2.0. You can leave a response, or trackback from your own site. 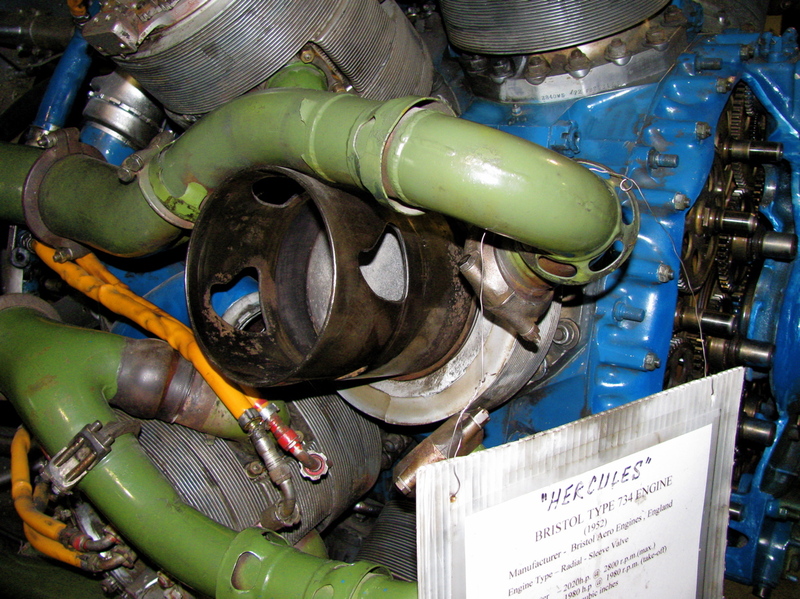 ATA – Bristol Hercules slide valve engine. Correction: Sleeve valve, not slide. But a fascinating study of a very famous engine. Sleeve valve aero engines were only made by Britain during WWII, by Napiers and Bristol and very succesful too. The final Bristol Centaurus of 2500 hp powered the Hawker Sea Fury amongst many other famous aircraft and the H-24 Napier Sabre was the first engine in the world to be fully certificated at 2,000 hp, sometime during 1942 I believe. It is an amazing engine, have you seen the YouTube vids of engine running in a Beverly?